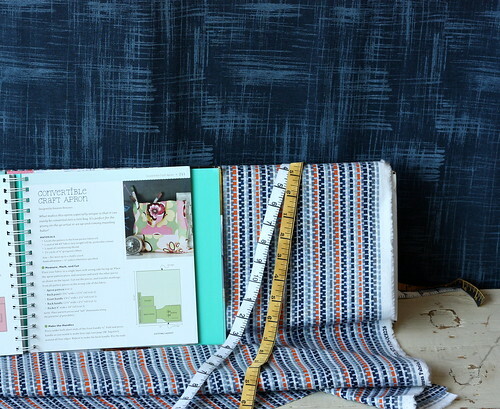 Welcome to Week 34 of the One Yard Wonders Sew Along! 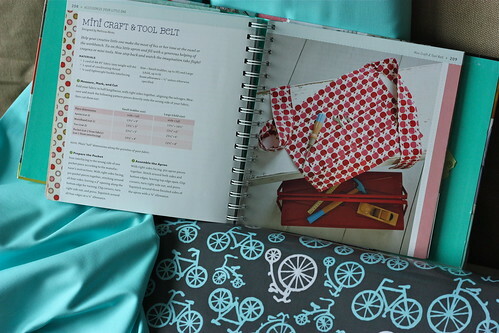 Melissa selected Michael Miller Fabrics Bicycles Gray – Laminated and Robert Kaufman Kona Cotton Azure. Many of the novelty prints would be great for this project!